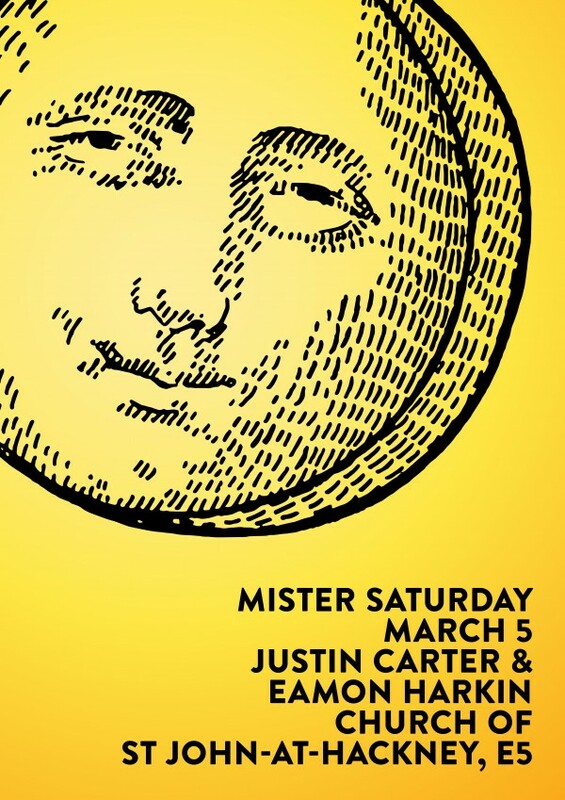 We’ve been throwing Mister Saturday Night for almost ten years — an eon in New York nightlife. Over that decade, MSN has become a hub for a dedicated family of dancers, who bring an energy to the party that make it feel more like a family gathering than a night out. Tonight we return to Nowadays on the heels of a tour in Australia. Whenever we go abroad, it means two things — we’re dialed in from working the road for a couple weeks, we’ve got lots of new goodies in our record bags. We’re excited to share them with you. In addition to the tunes, there’s also a sauna in the back yard at Nowadays from midnight on Saturday. For an extra $15, you can schvitz pre-, post- or mid-party. You will almost surely see JC in there at some point. Whether you’re sweating it out on the dance floor or in the back yard, we hope to see you this weekend. Until then, be good! 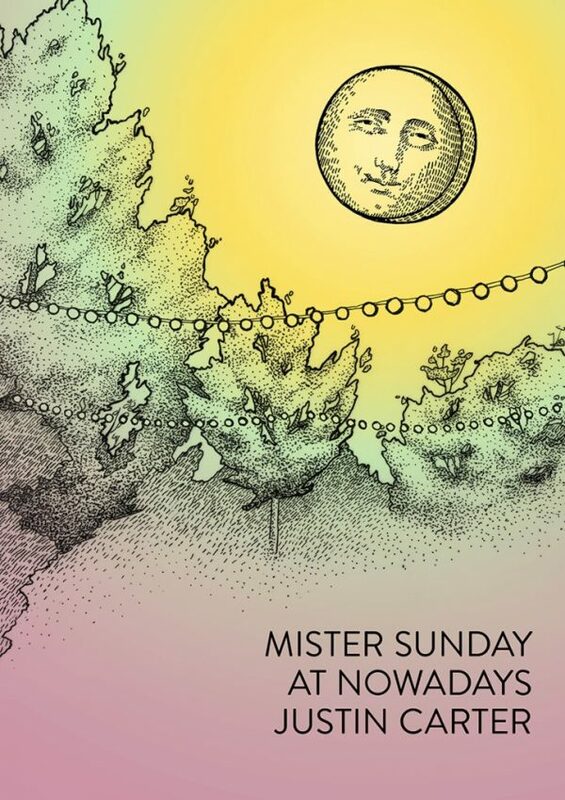 Justin goes solo all Sunday for the July-4th-long-weekend edition of Mister Sunday. It’s always a treat to hear one of the guys play a long set. Because of the holiday, we think it’ll be busier than normal. It’s a good idea to get a ticket in advance. We’re headed back to London, and this time, we’ve got something new up our sleeves. We’re taking all the good times we had at Mister Sunday last year, moving them up to a beautiful medieval church in the middle of Hackney and switching around the days of the week for the first ever Mister Saturday party anywhere ever (note the lack of “Night” – we shall explain). Misters Justin Carter and Eamon Harkin will be at the controls, and the Black Atlantic guys will be bringing in a six-point Funktion-One system to keep the audiophiles immersed in the details and the dancers popping right to the end. The party goes from 5pm to 11pm (hence that omission of “Night” above – told you we’d explain); tasty food and quality drinks that won’t break your bank abound; and when the sun sets through those massive stained glass windows, it’s easily going to be the best time you’ll have in a church in 2016. We’ve got plenty of space on the floor for the whole family (actual or spiritual), so let the homies know. Tickets are here. If you’re in London, we hope to see you there; if you’re not but you know someone who is, let ’em know! It’s an intimate edition of Mister Sunday at Shea Stadium (not the old Mets stadium, the DIY venue in Brooklyn – that would not be so intimate). 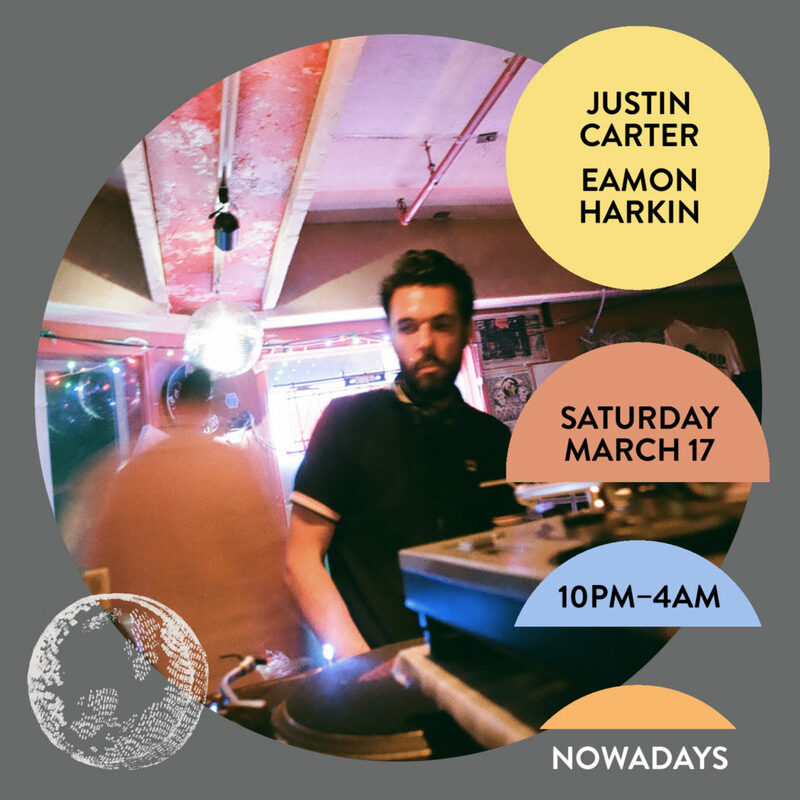 We set up the big old soundsystem and have Eamon Harkin and Justin Carter air out their bags of wax for the afternoon and evening. Tickets often sell out in advance, so it’s always a good idea to get in early. After a year off, we’re bringing back the Mister’s New Year’s Eve celebration. We’ll be ringing in 2016 with an easy going affair – lots of dancefloor space, no crazy lines – basically an antidote to a typical NYE out. 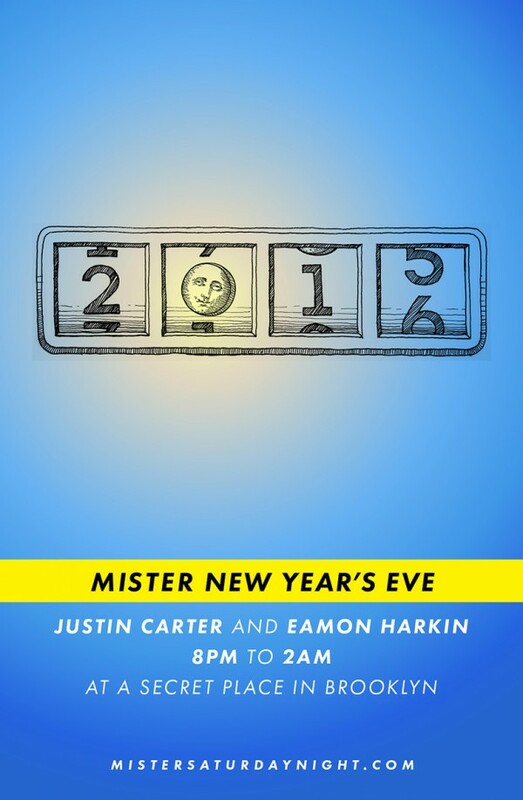 The bar will be stocked with bubbly, and, as usual, we’ll set up our soundsystem, abandon our cell phones and cameras for the evening, and let Eamon Harkin and Justin Carter loose on the turntables. We’ll start at 8pm and go until 2am (the perfect timing for a New Year’s Eve party if you ask us), and the location will be secret (but very convenient and very nice). We’ll send the location for the party to all ticket holders in advance. 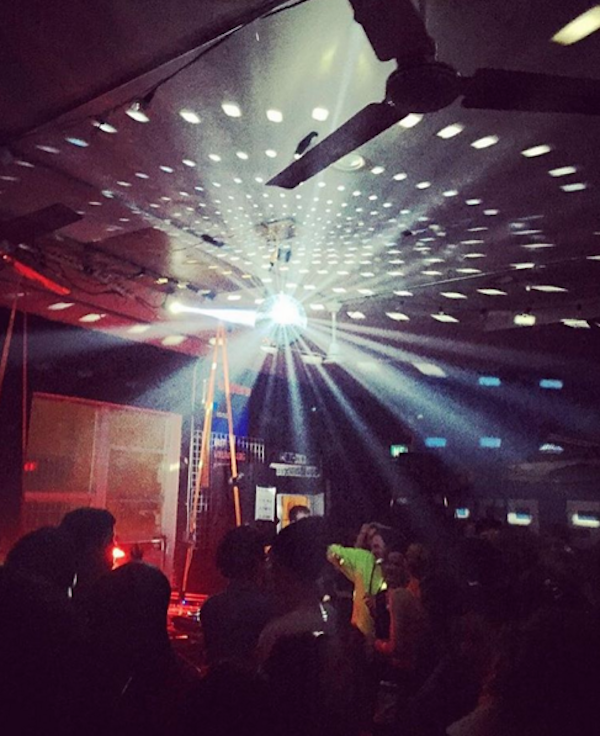 We can’t wait to see you on the dancefloor.